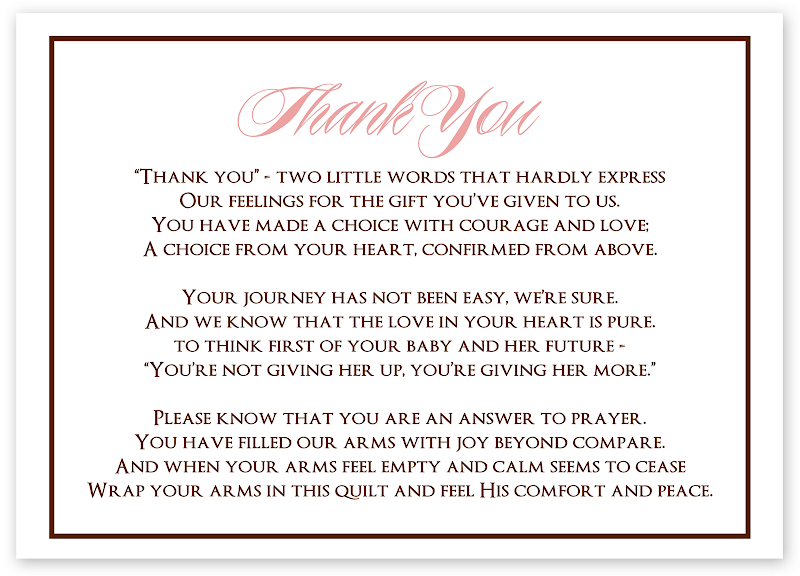 This beautiful video was created as a gift to Lilly from her amazing birth mother Amber. We love you Amber! Verily I say unto you my friends, fear not, let your hearts be comforted; yea, rejoice evermore, and in everything give thanks; Waiting patiently on the Lord, for your prayers have entered into the ears of the Lord...and are recorded with this seal and testament--the Lord hath sworn and decreed that they shall be granted. Therefore, he giveth this promise unto you, with an immutable covenant that they shall be fulfilled; and all things wherewith you have been afflicted shall work together for your good, and to my name's glory, saith the Lord. A year and a half ago, right after we were approved to adopt for the second time, I had a dream. I dreamed I was in a hospital room visiting a woman who had just given birth to a baby. I don't recall seeing the woman's face in the dream, but I knew the woman I was visiting was a birth mother that had chosen me to be the mother of her baby. I sat at the foot of her bed and in my arms was placed a little baby girl. As I sat and looked at her tiny face I remember thinking to myself that she was the most beautiful baby girl I had ever seen and I remember feeling overcome with joy at the thought of being blessed to become her mother. When I woke up I excitedly shared the dream with Mike, my mom and sisters and hoped that maybe the dream was a foreshadow of things to come. I was thrilled at the hope of being blessed to adopt a little girl but then a series of very difficult experiences took place over the course of the next year and a half that caused me to completely forget about the dream. During that time we were blessed to meet and build very close relationships with three incredible expectant mothers, all of which were having boys. Unfortunately, each experience ended in devastating heartbreak and left my arms empty, my prayers unanswered and my heart questioning "why?" I have never felt heartache like that before. My heart ached for something Mike & I could never give ourselves but longed for more than anything in this world. I kept feeling this little spirit calling to my heart, but could never figure out how to find my way to him/her. With each birth mom came renewed hope--hope that they were carrying the little spirit I felt tugging at my heart, but each experience only left me more and more crushed and feeling like I was getting farther and farther away from ever finding the little one I was searching for. ...and then our case worker called. She asked if we were ready to jump back into it again and told us there was an expectant mother who had found our profile and wanted to meet us. I told her I didn't know if I was ready, that I was emotionally drained and felt I had nothing left in me to give--however, I knew I needed to press on even though it was hard if I was ever going to find the little spirit waiting to join our family. So I took a deep breath and with all the faith I could muster up told her "okay"
...and that's when we met Amber. When I think of Amber, tears immediately form in my eyes. Words cannot even begin to express the love and gratitude I feel in my heart for her. She and her family are incredible! When we first met them, Mike and I left feeling as if we had known them before. We immediately felt comfortable around them and they felt just like family. 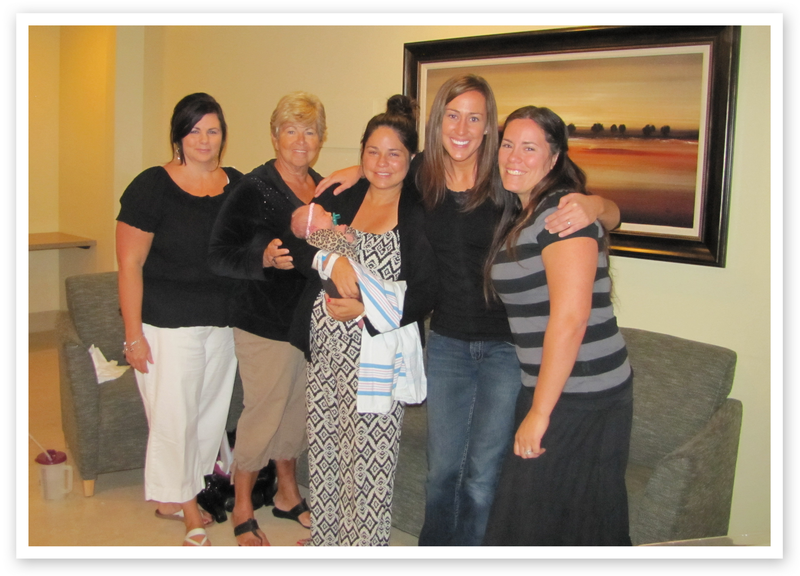 A few weeks after we met Amber and her family for the first time, they invited us to their home for dinner. As we sat and visited with them after dinner Amber brought out a cute basket full of baby girl stuff and a balloon and officially announced to us that she had chosen us to be her little girls parents...on one condition. The condition was that we name her "Lilly" after Amber's grandmother. We were happy to oblige because Mike and I had yet to come up with a name and because we loved the name Lilly, so Lilly she became. A week and a half later, Lilly was born on September 7th at 1:39pm. She weighed 6 lbs. 15 oz. and was 19 inches long. 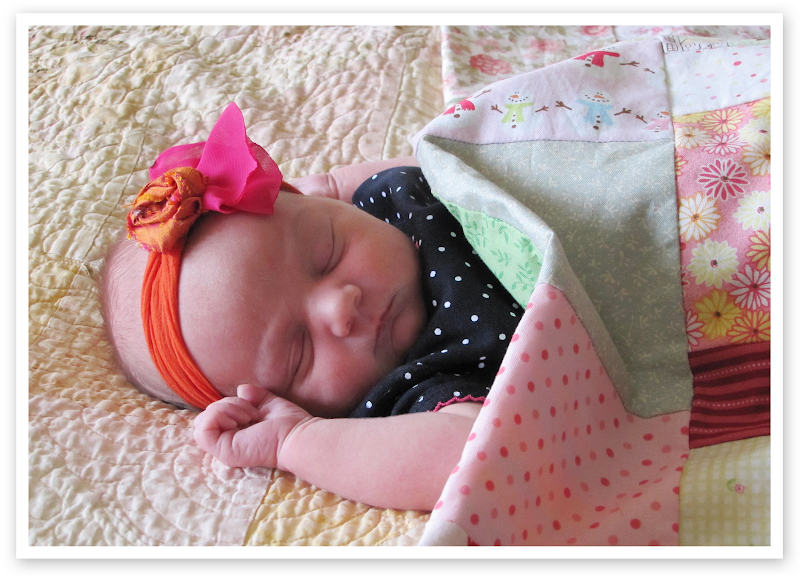 We were blessed to meet Lilly for the first time two days later in Amber's hospital room. Mike held her first and then passed her to me. As Mike gently placed Lilly in my arms, the dream that I had dreamed a year and a half before immediately came surging back into my memory. I realized I had been in that very moment before--there, sitting at the foot of the bed with the most beautiful little girl I had ever seen in my arms. I knew right then and there that I had finally found the little spirit I had been searching for--the very one I had felt calling to my heart for so long! I continue to feel so grateful for each expectant mother who broke my heart, because without them I could have never learned the things I needed to learn in order to find the precious little spirit I KNOW is meant to be my daughter. Each heart crushing blow that I thought was moving me farther and farther away from ever finding her, was in reality paving the path directly to her. And now that she is finally in my arms, I know exactly how I found her --I found her through my trials. I feel so blessed the Lord led me down the path of heartache and pain He did because I know that path taught me things I could have learned in no other way and helped prepare me to be Lilly's mother. The path to our greatest blessings is paved through our greatest trials and God's hands are always over all of it! How blessed we are to have a Father in Heaven who sees the big picture, loves us and knows exactly how and when to answer our prayers! Words cannot express the gratitude we feel in our hearts for Amber and her family. Every time I look into Lilly's eyes I will forever see Amber's selfless love and sacrifice and be reminded of the glory and goodness of our Heavenly Father. We love Amber and feel so blessed to have an open adoption with her so that Lilly can always know her "Mommy Amber" and the amazing family she came from. Welcome to our family sweet Lilly!